Eat. Drink. Be Merry! 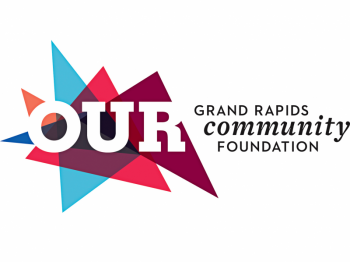 is on Saturday evening, starting at 6 p.m. on April 29, 2017 at St. Cecilia Music Center in downtown Grand Rapids. Wine lovers are invited to attend one of the best wine tastings of the year in Grand Rapids on Saturday, April 29, 2017. Martha’s Vineyard will host the event called Eat. Drink. Be Merry! 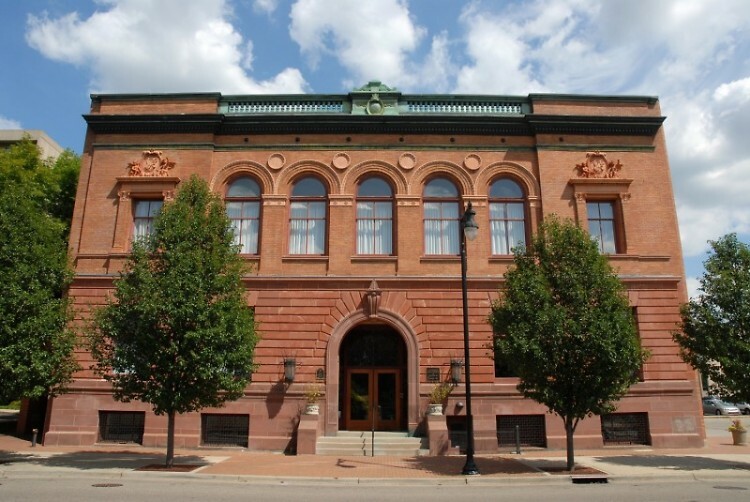 at St. Cecilia Music Center’s newly restored, historic building in downtown Grand Rapids from 6 – 10 p.m. The event proceeds will benefit St. Cecilia Music Center’s programming. Eat. Drink. Be Merry! will take place on two floors of St. Cecilia Music Center’s newly restored, historic building and will feature over 100 varietals of wines from well-known and boutique wineries throughout the world. The wines to be tasted will be from a wide range of price points including high-end wine selections. Some of the wines to be featured are specific to the event and are only available through special order at the event. Discounts on all wine orders at the event will be offered. Eat. Drink. Be Merry! will include hearty hors d’oeuvres from Catering by Martha’s and Nantucket Baking Company. There will also be musical entertainment and a silent auction with unique luxury entertainment, wine, and vacation items offered. Date/Time: Saturday, April 29 from 6 – 10 p.m.
Advance tickets can be purchased at Martha’s Vineyard located at 200 Union Ave NE, Grand Rapids – or – online at www.scmc-online.org or by calling St. Cecilia Music Center at 616-459-2224. Tickets are limited.